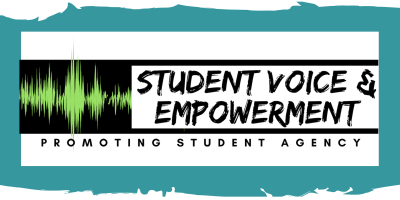 Our Student Voice and Agency program strives to amplify the very important voice of our youth to seek educational & social justice within our schools and communities. 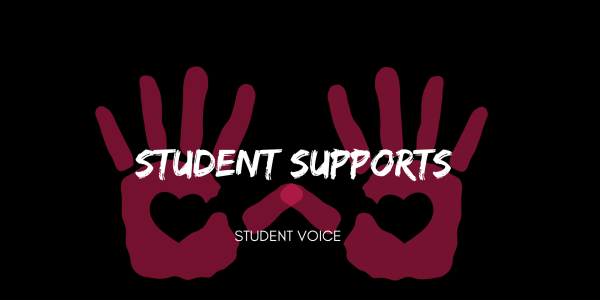 We support the empowerment of our youth through community partnerships and mentorship opportunities leading to more positive school and community climates where the voice of our students are not only heard but, valued. 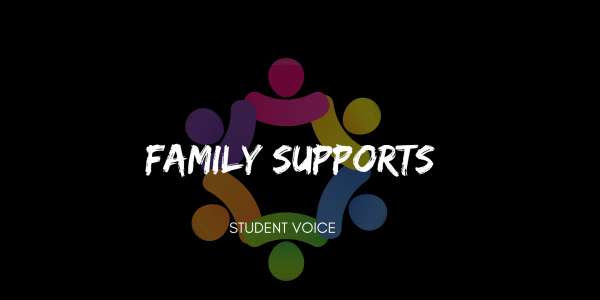 Integrating authentic student voice and agency in your middle and high school classroom. 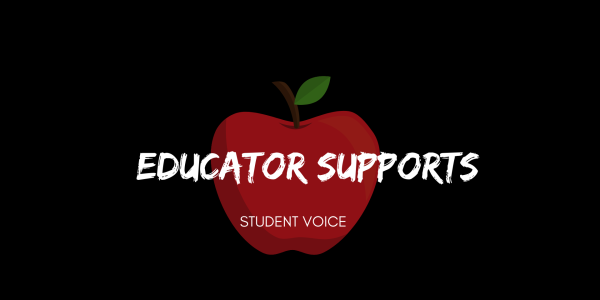 "It is not enough to simply listen to student voice. 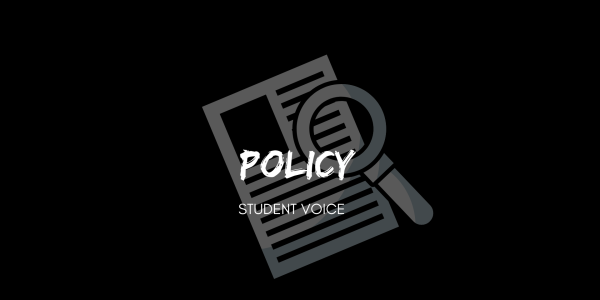 Educators have an ethical imperative to do something with students, and that is why meaningful student involvement is vital to school improvement."